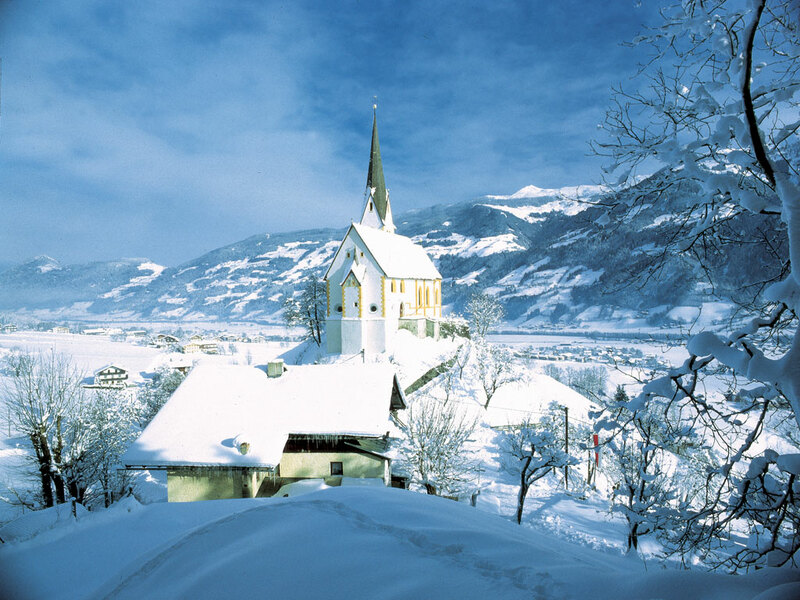 The Austrian ski resort of Fügen has some very pleasant cafes and an attractive centre located slightly off the valley station of the main ski lift. 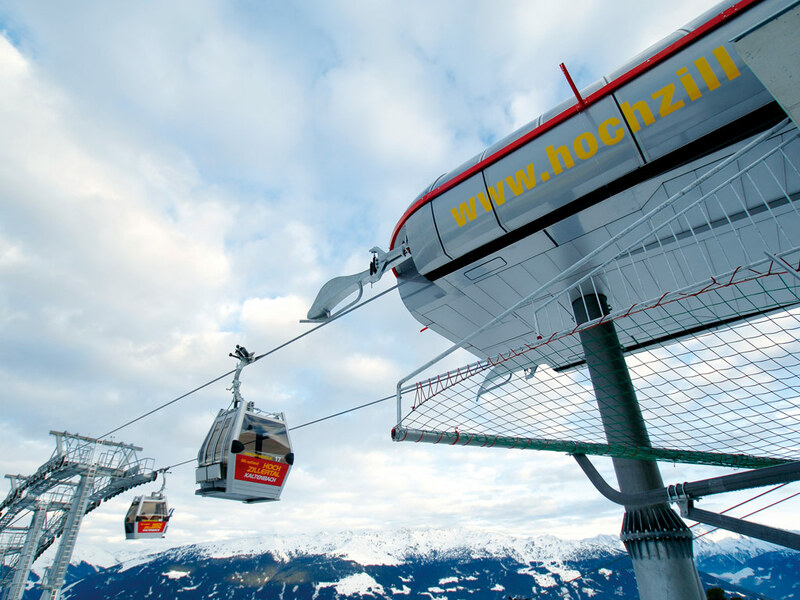 Underneath this lift mainly hotels and other accommodations exist, as well as several bars and a ski hire shops. 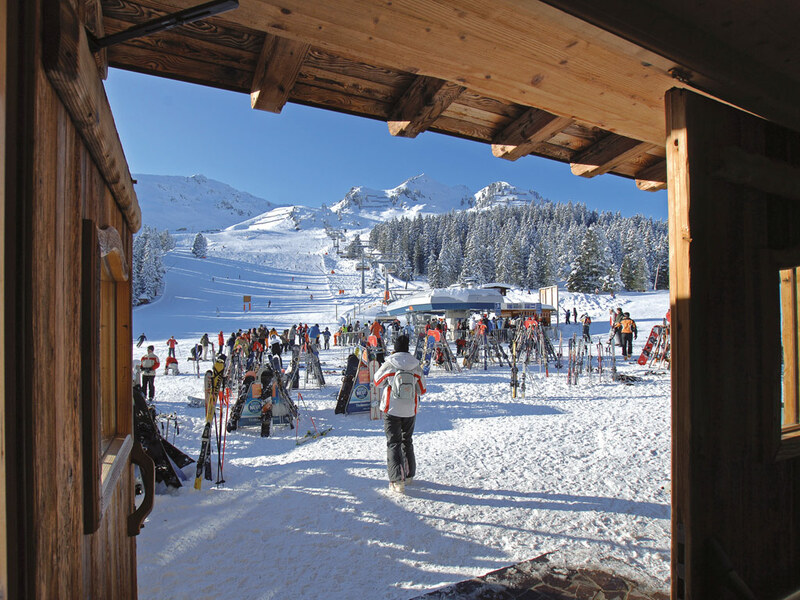 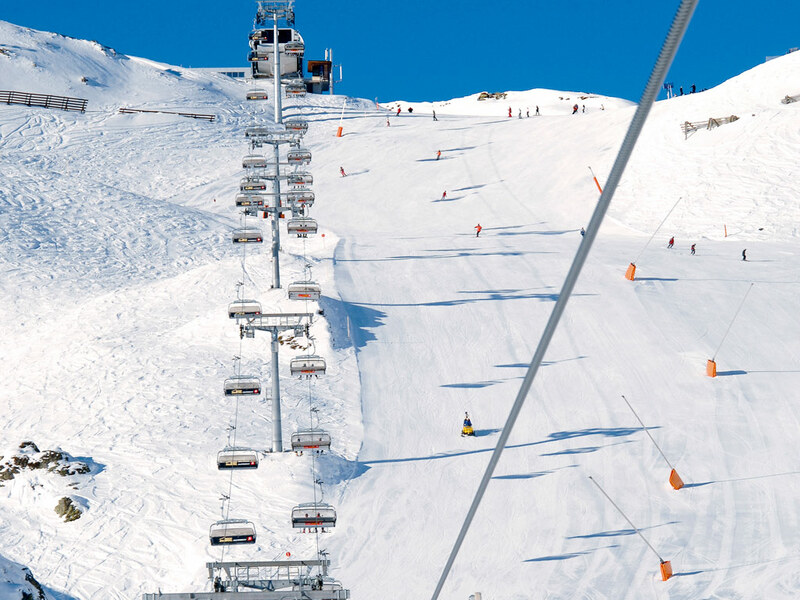 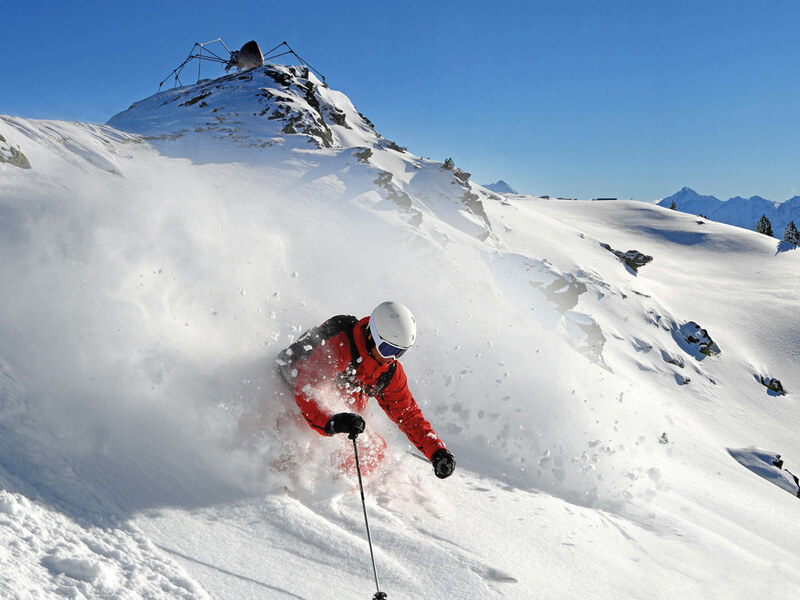 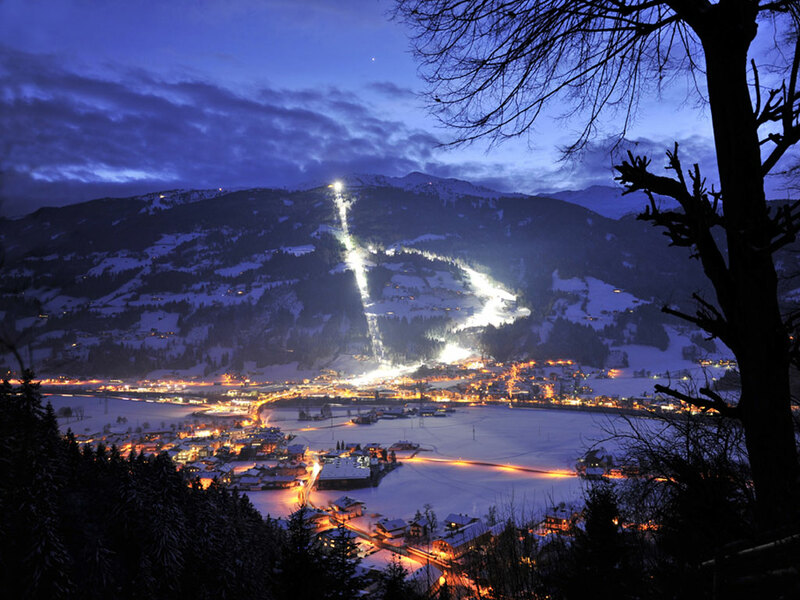 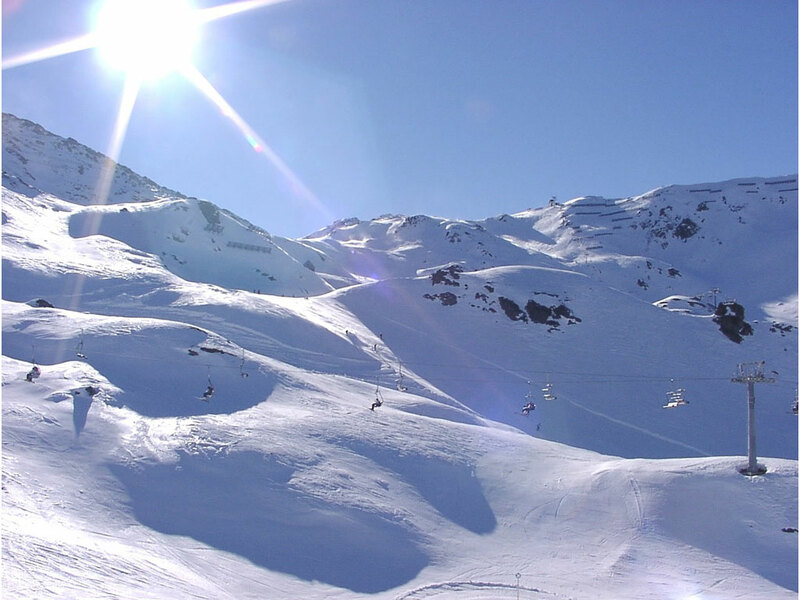 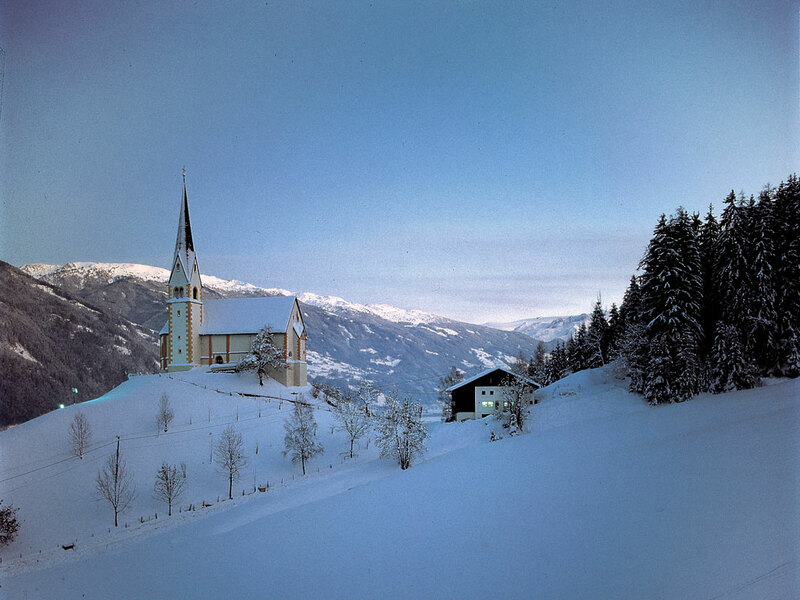 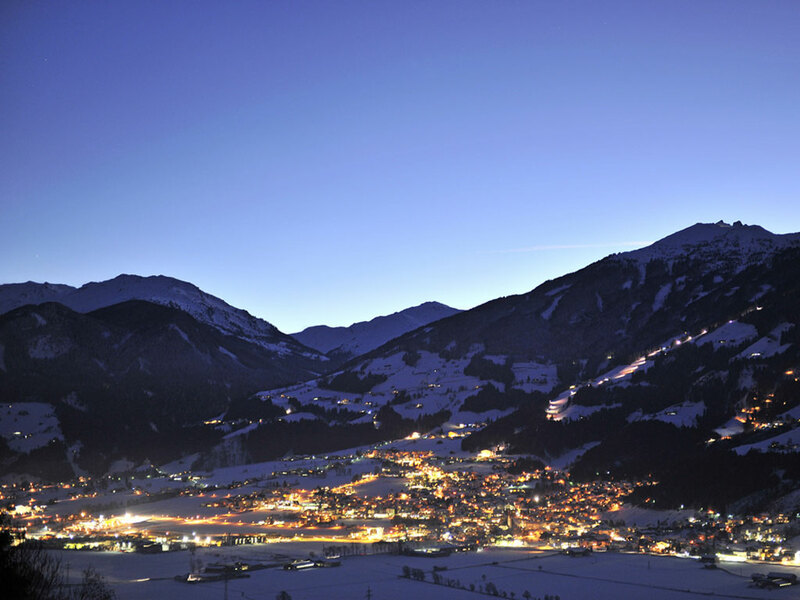 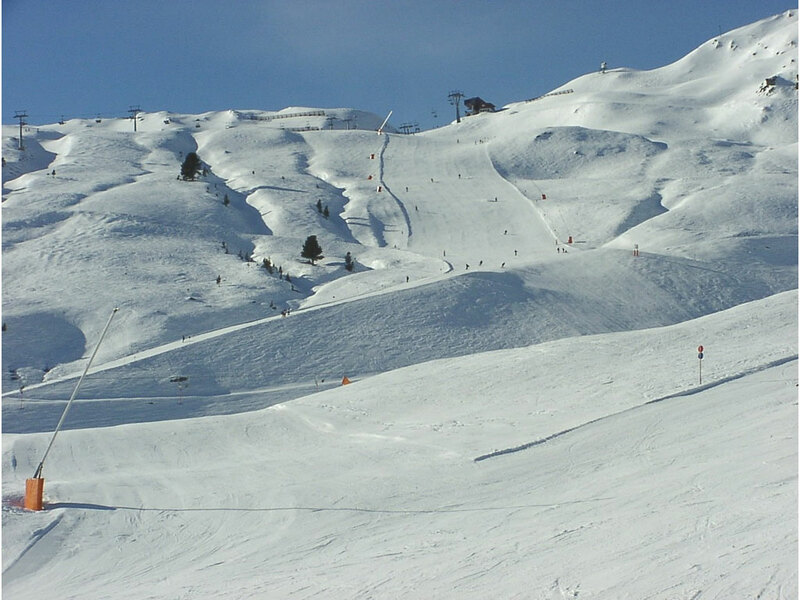 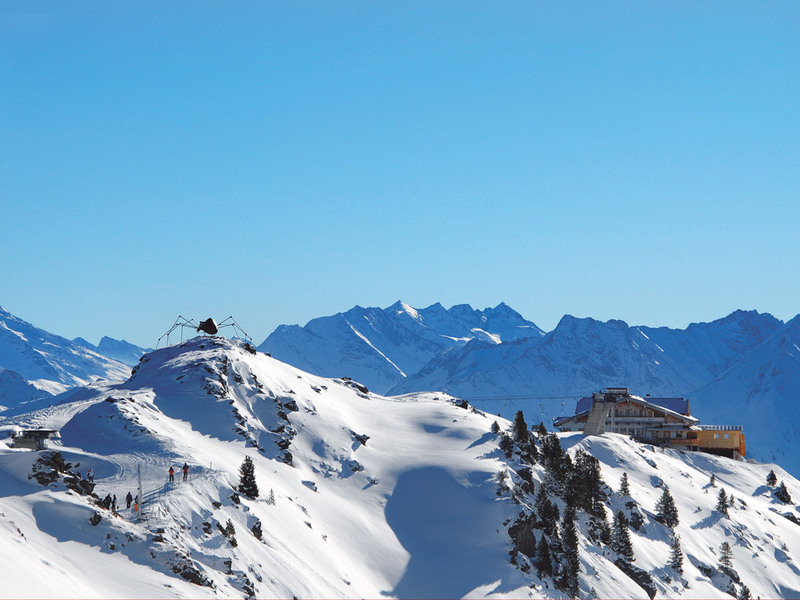 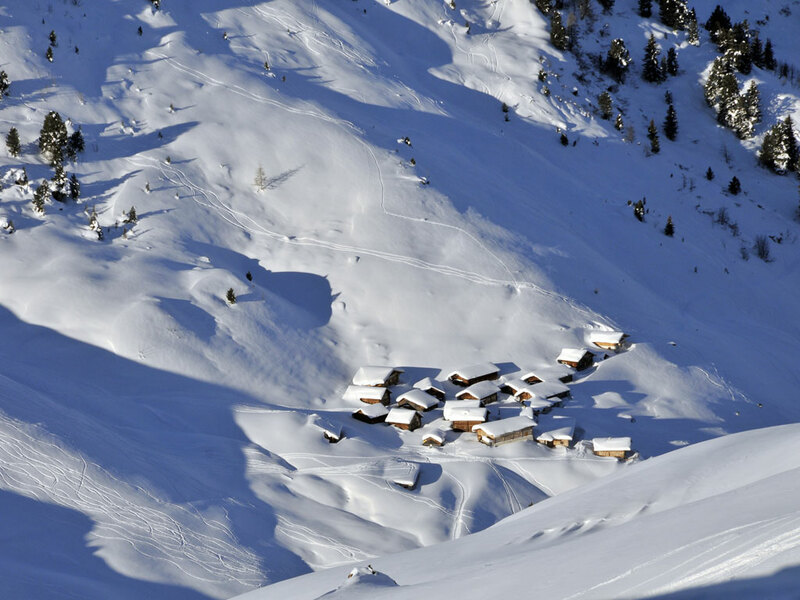 Higher in the ski area is the Hochfügen satellite, where life is all about skiing. 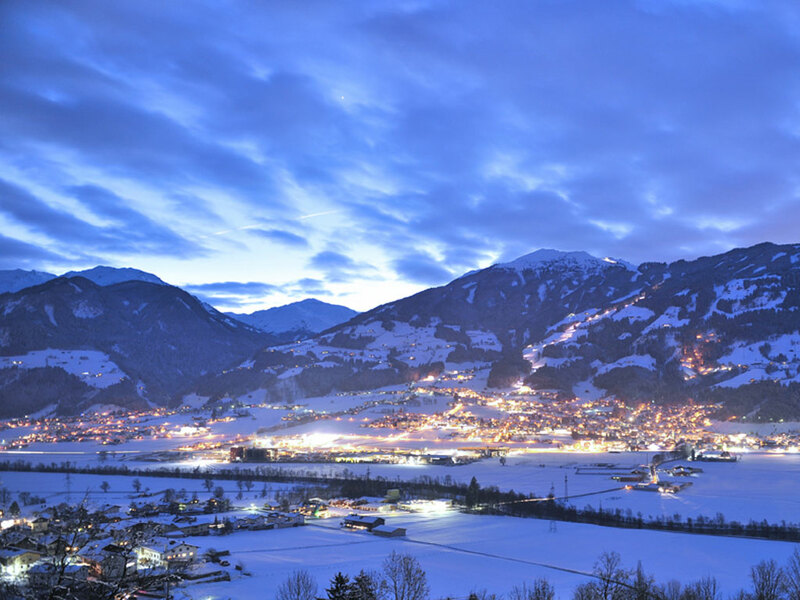 The nights are very quiet. 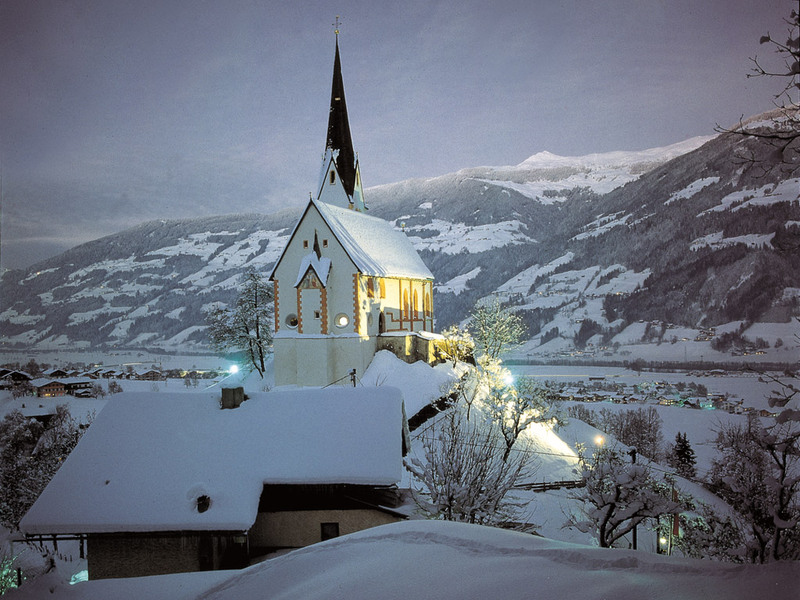 The farming villages of Kleinboden, Kapfing and Fügenberg are interesting alternatives where tranquillity is also guaranteed.